A few days later, while still holding on to It’s Christmas I hope you’re reaaaaadyyyyy to paaaartyyyy shirt, sweater, I came downstairs. A few days later, while still holding on to It’s Christmas I hope you’re reaaaaadyyyyy to paaaartyyyy shirt, sweater, I came downstairs to make my children’s breakfast. I immediately noticed my husband’s slippers sitting by the garage door. Each morning, he puts on slippers with his business attire so the click of his dress shoes don’t wake our children as he comes down the stairs. It’s pretty much a metaphor for the way my thoughtful husband lives his life always putting others needs before his own, the one who always gives more than he receives. I picked up those slippers and felt long-held tension leave my body as my stubborn heart softened and remorse hit me like a ton of bricks. I’d never applied these lyrics to the ones I am closest to, those whose faces I know by heart. 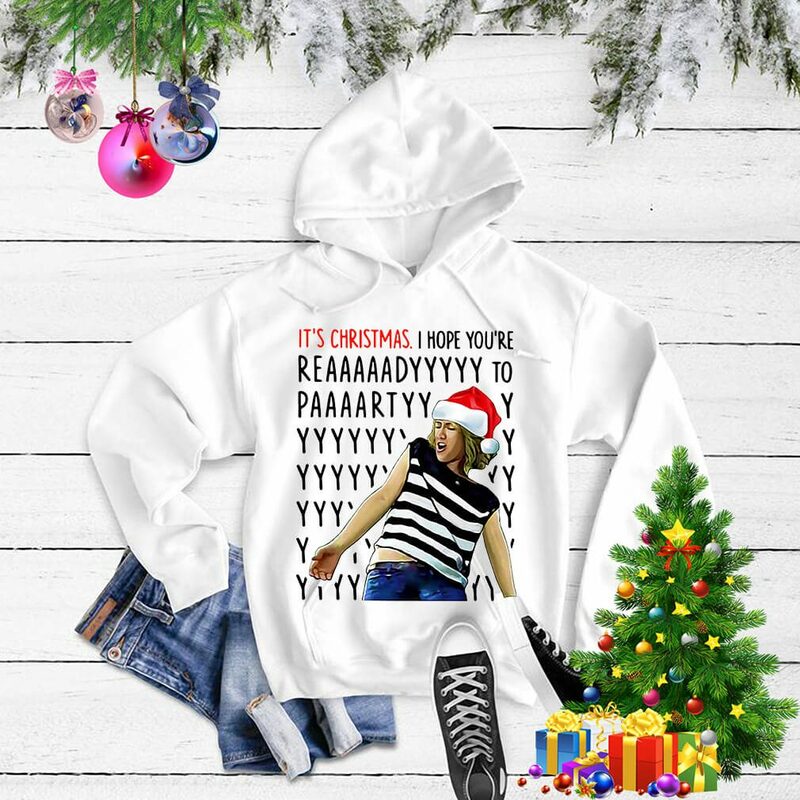 Too often I assume It’s Christmas I hope you’re reaaaaadyyyyy to paaaartyyyy shirt, sweater. Too often I fail to consider the situation from their points of view. But it’s not too late. Thank goodness, it’s not too late. Yes, my husband missed my deadline, but how many important deadlines of his do I miss? How often do I celebrate his quiet, steady sacrifices that often go under my radar, but make a tremendous difference in my life? As I walked those slippers back to their place in the closet, the lyrics of a beautiful song by Drew Holcomb & the Neighbors began to play in my head. I’d always thought that song was about being aware of the unseen burdens carried by strangers we encounter.